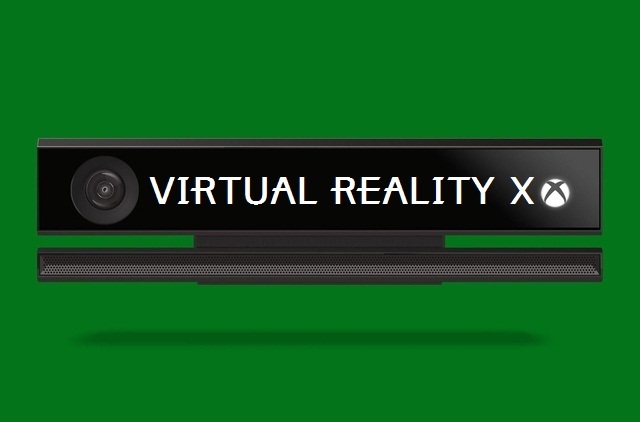 VRFocus confirmed that Microsoft is working on a new Virtual Reality Headset for the Xbox One. Not surprising since this is a direct response to Sony’s Project Morpheus and Oculus Rift. What I don’t understand is; Why are Sony and Microsoft spending time and money on gimmicks? There will be a time for virtual reality and the matrix but it is not this day. Concentrate on fixing your consoles and optimize them. Fix the whole 1080p drama and help develop bugs free games. Time and energy is spent on failed so called future tech that no one will probibly care about, just like the Wii controller, just PS cam, just like Xbox kinect and so on. I remember when the 3D craze was just getting started and they were selling us that the home 3D screen are the future only that no one cared and android smart TVs were flying off shelf instead. When will the big boys realize that we just want proper games? This whole next gen future gadgets thing is getting out of hand. Gone are the days when I can simply insert the CD and start the game. Now we have to download 15GB+ day one patches and hope that games will be fixed later. I am yet to find a reason to buy a next gen console as I can get everything on the PC for way cheaper and better. I find my self interested more in retro than the modern era consoles and crap like this only makes me want to stay in the past. Nintendo on the other hand is trying to stay true to gaming but the horrible Wii U 3rd party support and the overpriced controller is killing them. Gaming companies should go back into making games fun to play and enjoyable instead on concentrating on crap no one is asking for. Noe excuse me while I go look for food while browsing eBay for some real old school games. Out.